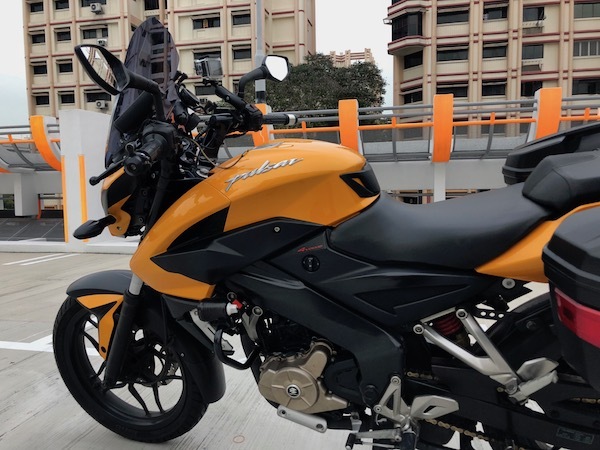 A Carousell seller listed his May 2014-registered Honda CB400X ABS for sale as he is now a proud father of a newborn and have moved on to driving instead of riding. 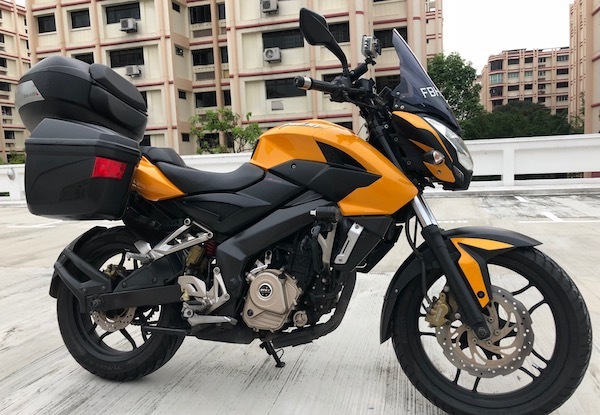 It was priced to sell, and had everything I wanted – a 400cc parallel twin punching out 46bhp (twice as much power as the Pulsar 200NS at 23.5bhp), Honda’s legendary reliability, a fuel-sipping frugal engine (25-30kmpl? ), and ABS, all at a reasonably great price. Oh, in case you’re wondering – YES! 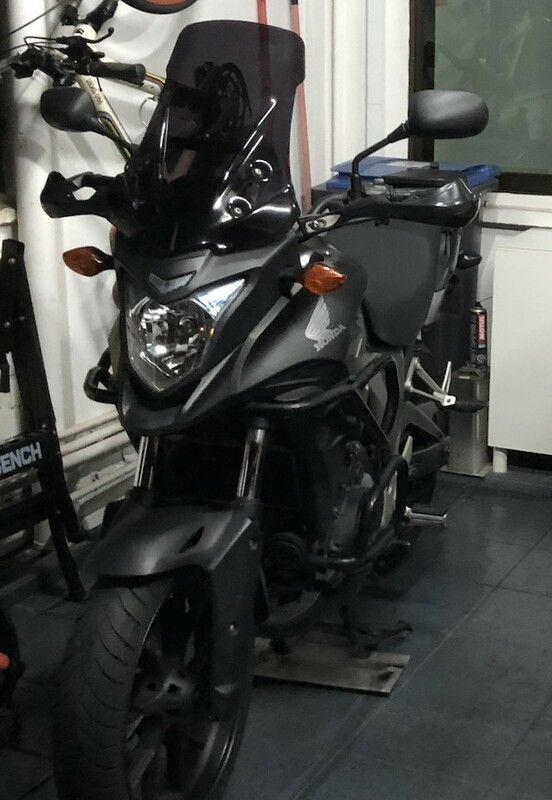 My well-loved Pulsar is up for sale! hmmmm….. I wonder who my new owner is gonna be? Actually, I still have been making weekend trips. Just that my work and family schedule now allow me less time to write and update this blog. Hey, man. Congratulations on your new purchase. Been reading your journey thus far. Any chance you would be open to others joining you on your trip? I’ve never ride outside of Singapore before. Been wanting to but have yet to find a group to join. Yeah sure, of course! Drop me a PM from this site with your mobile number, and I’ll add you to our WhatsApp chatgroup!